We exist to enable the best possible experiences and outcomes for patients and their families. We put relationships above everything, creating meaningful partnerships with clients and our KLAS-proven consultants to achieve unparalleled results. Make it easier on yourself. Get a tailored set of solutions that meet your organization's specific needs - whether strategic, technology-driven, or operational. Avoid the cost overruns and pains of projects gone wrong with the unparalleled experience and guiding hand of the Nordic team. Watch a brief overview of Nordic. Our consulting services focus on strategy, technology, and operations, as well as managed services, that result in a stronger business with better patient outcomes. Navigate complex initiatives with proven strategies and guidance from our seasoned health IT leaders. 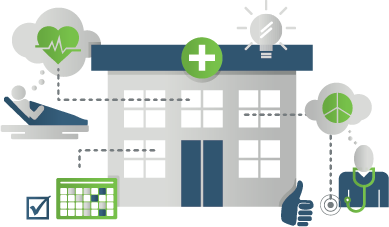 Bringing your EHR to new healthcare partners requires planning and expertise beyond that of a typical implementation. 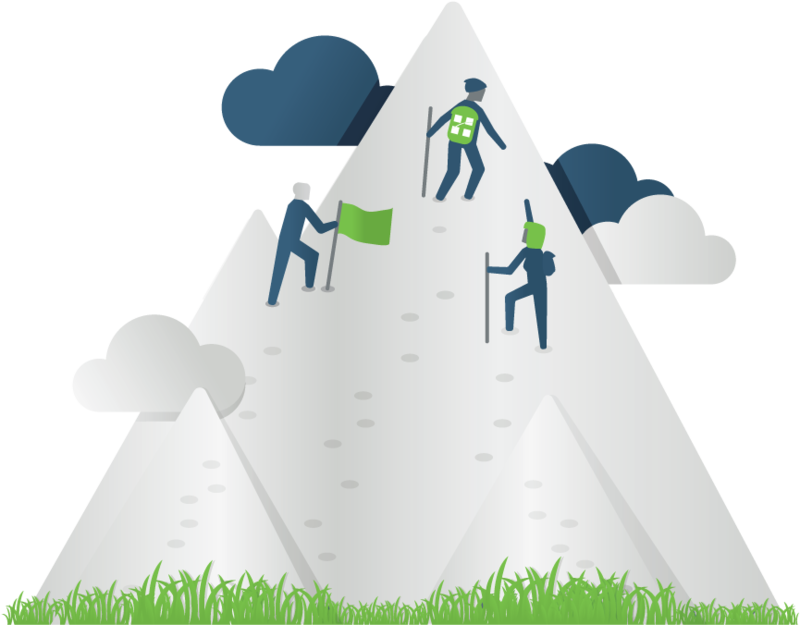 We guide you through each step of the process to plan, build, deploy, support, and optimize your program while avoiding the obstacles that bring expensive delays and missteps. 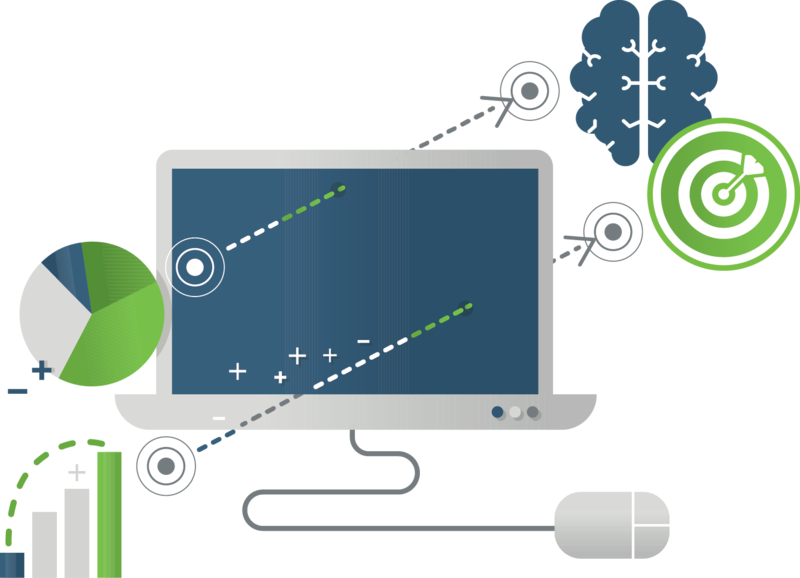 Implementing your EHR may be the largest, most complex project you'll ever take on. Success requires exceptional leadership, technical expertise, and heightened soft skills. 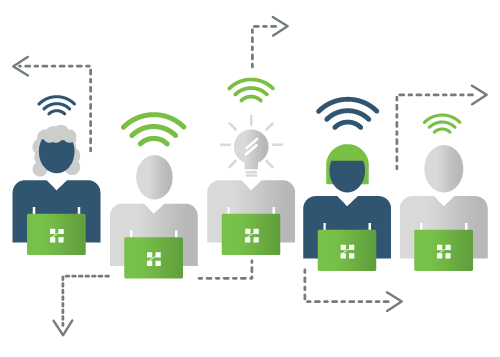 We employ a proprietary methodology that complements existing implementation methodology with enhanced tools, clear strategy, and continuous mentorship. Deploying and maintaining the ERP may have left your organization with complex processes that don't realize a clear return on investment. 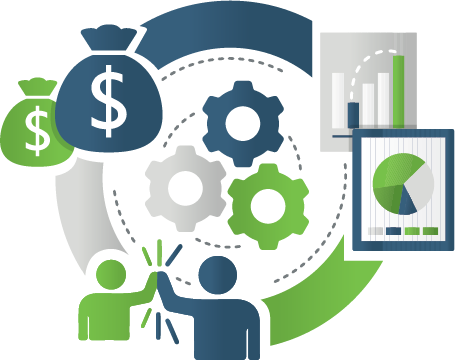 Our team brings decades of experience to help you optimize your investment, reduce total cost of ownership, and take advantage of your system's functionality. Optimization isn't just about efficiency. It's also about measuring how well your enhancements actually work. We tackle both of these challenges through meticulous assessment and improvement planning. Our programs identify and prioritize system-wide or area-specific opportunities and gather recommendations into a clear and succinct action plan. 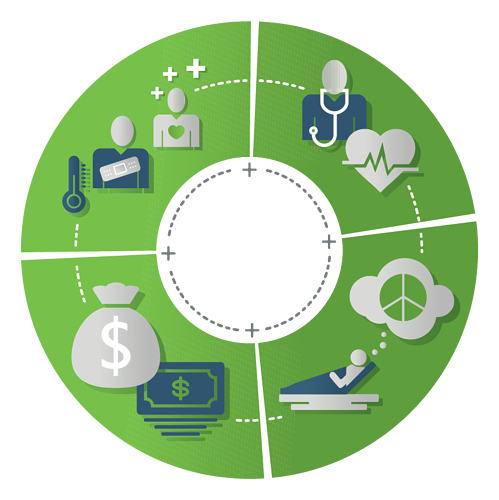 Health systems are losing tens of millions of dollars every year due to hazards along the revenue cycle pathway. 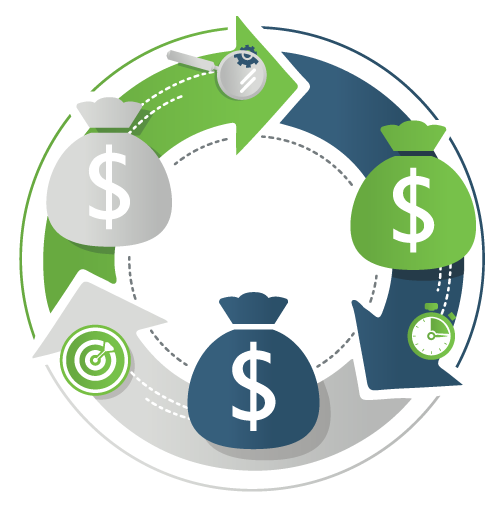 We can add millions of additional annual net revenue dollars to any hospital – on its same book of business – and measure that value within the implementation project period. 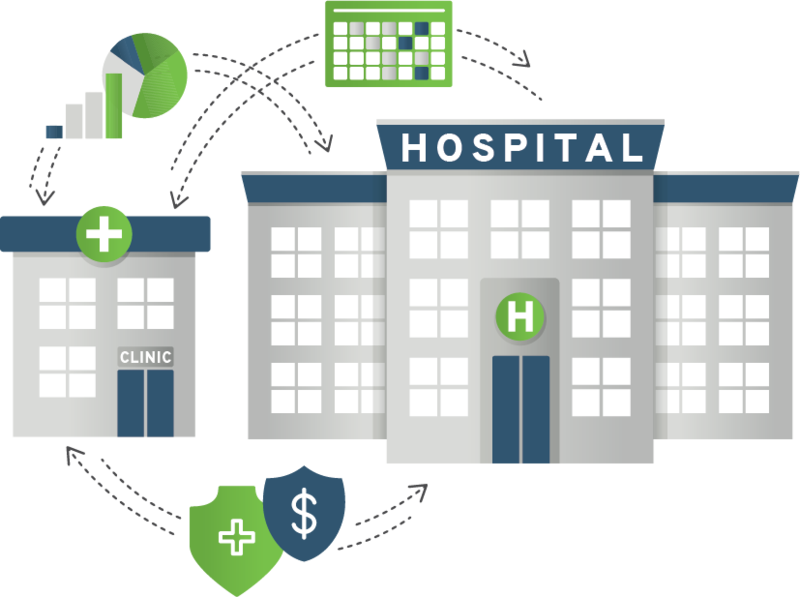 Healthcare organizations have invested time, money, and resources to move to an enterprise electronic medical record, which creates a complex healthcare data asset. Our holistic Data & Analytics team comprised of Epic-certified consultants, analytics developers, and data scientists can help unlock hidden insights from this data and propel your organization into action. 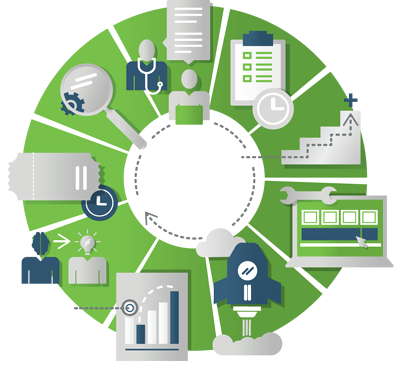 We can help you understand your patient population, standardize clinical workflows and care pathways, and leverage your EHR data to develop insights into outstanding care needs and measurable outcomes, all supporting you on your value-based care journey. Consider new approaches to how you support your organization and your partners. SUCCESS STORIES Learn how we turn experience and expertise into successful outcomes for clients. HONORS & AWARDS Discover how we’ve been recognized for excellence in healthcare IT and beyond.